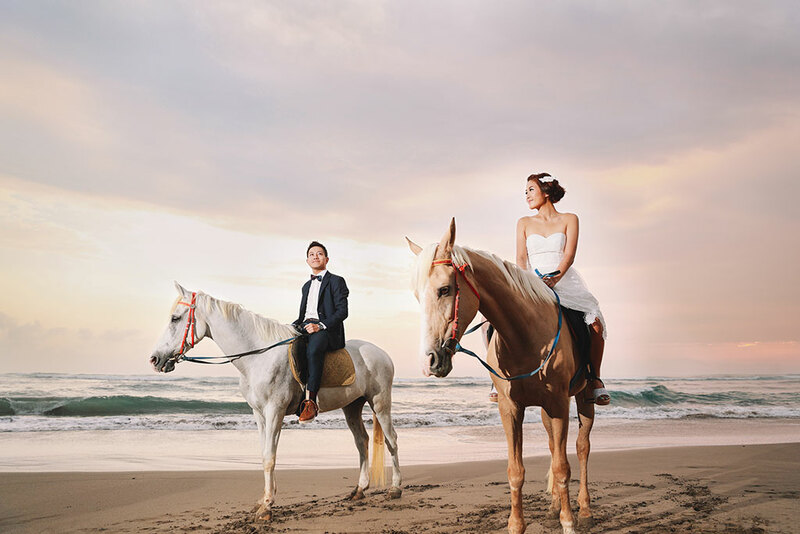 Swoon over these stunning pre-wedding photos across 7 photoshoot locations island of Bali. 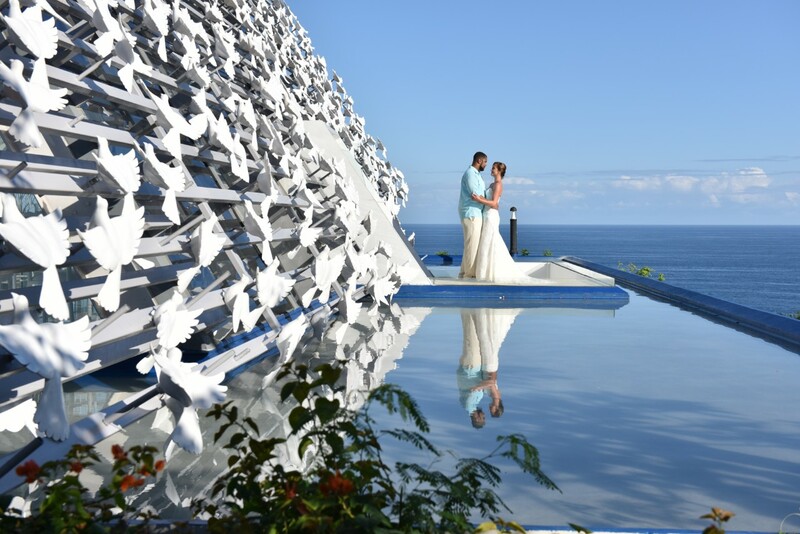 Couples who are looking for a unique look and feel to their pre-wedding photos should not miss this out these hidden gems in the nearby islands of Nusa Lembongan and Nusa Penida. 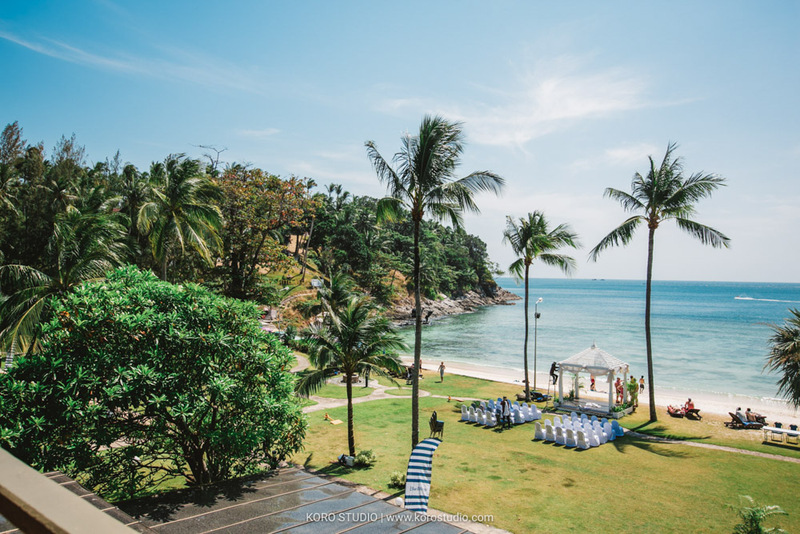 This wedding proposal in Bali is one that will sweep any bride off her feet. 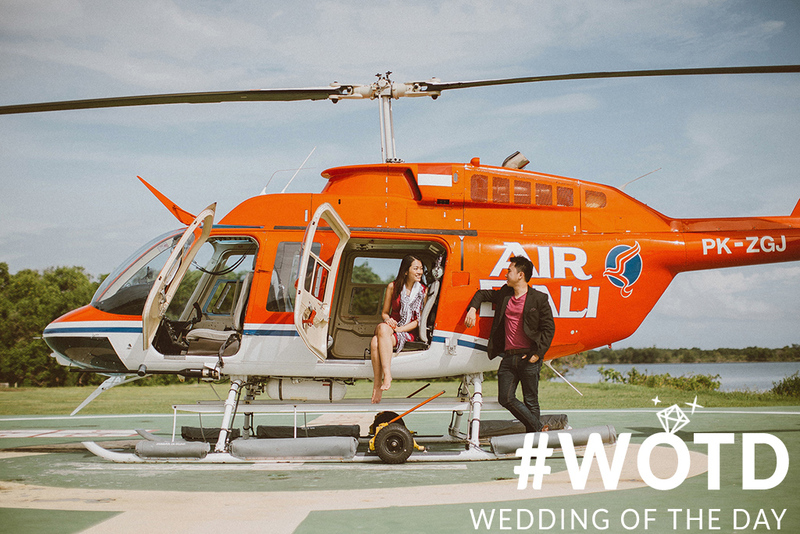 Find out Derek planned out an elaborate and epic helicopter proposal, one that the bride will recall proudly with her loved ones over and over again. A modern industrial interior fused with vintage decorative elements. 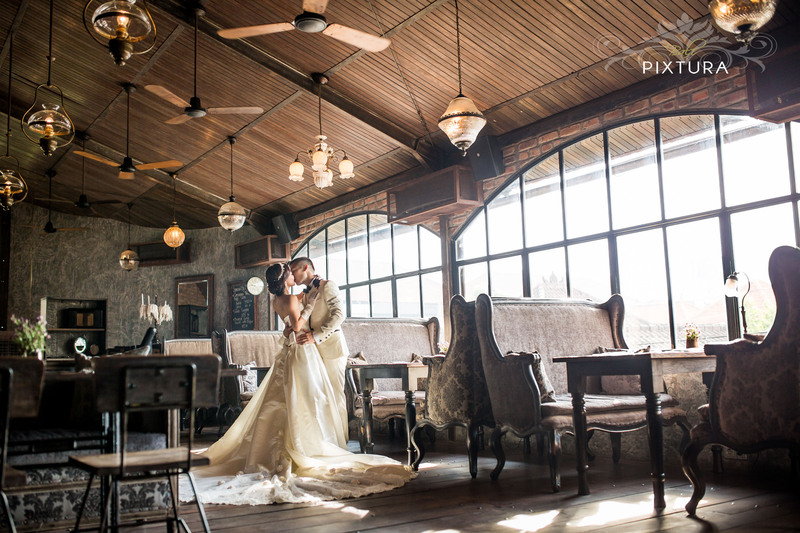 Sebastien and Marie had fun looking all dapper and pretty while Bali Pixtura carefully brings out their love story.